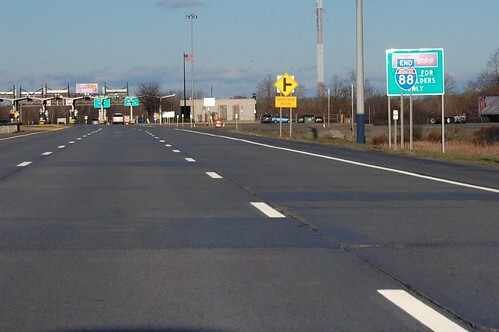 There are two highways called Interstate 88. 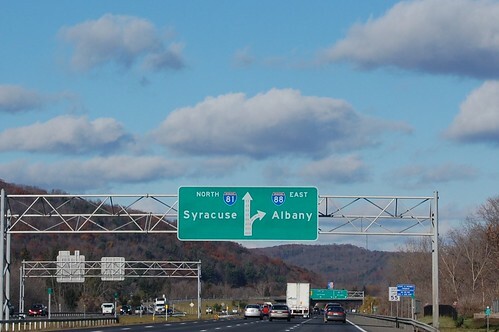 This one connects Binghamton, NY with the Capital Region, and so is an intrastate Interstate. The total length of this segment is 118 miles.